Queensland will be the centre of the world’s first network of “spectacular” 3D imaging machines that will revolutionise the early detection of deadly melanoma by creating a patient’s full-body avatar. QUEENSLAND will be the centre of the world's first network of "spectacular" 3D imaging machines that will revolutionise the early detection of deadly melanoma by creating a patient's full-body avatar. The state has the highest rates of melanoma in the world with more than 3600 cases diagnosed and close to 350 deaths from the skin cancer each year. It was announced today that a $10m grant from the Australian Cancer Research Foundation will fund the installation of 15 cutting-edge, walk-in imaging capsules across Queensland, New South Wales and Victoria, with five located in Queensland public hospitals. The University of Queensland will also lead the establishment of the ACRF Australian Centre of Excellence in Melanoma Imaging and Diagnosis at the UQ Diamantina Institute. The centre will be a hub for gathering imaging data and research and servicing a telemedicine network across the three states. In just a few months Queensland patients will be screened and have a full-body, digital avatar in milliseconds. 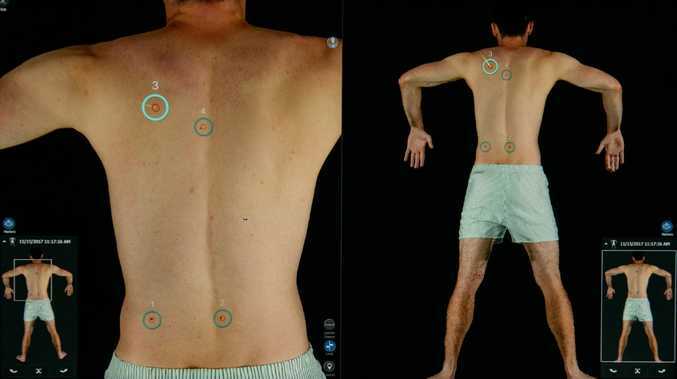 The avatar allows for improved tracking and identification of skin spots. 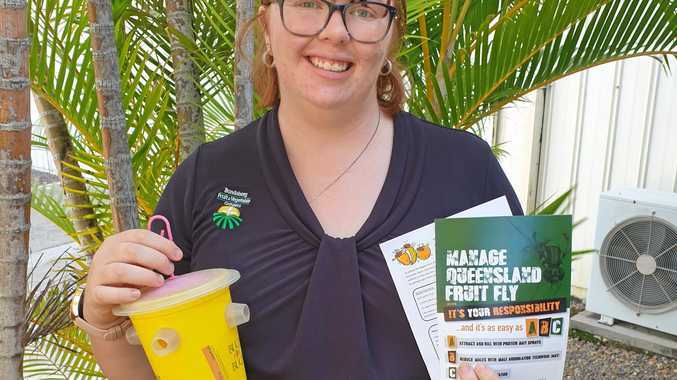 "The first machines will be rolled out early next year and are likely to be located at the Princess Alexandra Hospital, the Sunshine Coast University Hospital and the Cairns Hospital. In my 30 years of work in dermatology I can say this is the most spectacular skin imaging possible," UQ's Dermatology Research Centre Director Professor H Peter Soyer said. It's estimated each of the 15 new 3D imaging machine will be able to provide 3000 examinations each year, resulting in approximately 100,000 digital avatars within three years. Australian Cancer Research Foundation chief executive Professor Ian Brown said the grant would boost the country's melanoma research capability. "ACRF Australian Centre of Excellence in Melanoma Imaging and Diagnosis is a world-first approach to improve early detection, thereby tackling the significant national burden of melanoma," Professor Brown said. "By providing the machines in capital and regional centres across Queensland, New South Wales and Victoria with the potential to expand the network Australia-wide, linked with innovative telemedicine capabilities, this bold project will enhance the capacity to improve the early detection of melanoma and save lives," he said. Queensland is already leading the way by trialling the imaging system at the Clinical Research Facility of the Translational Research Institute. 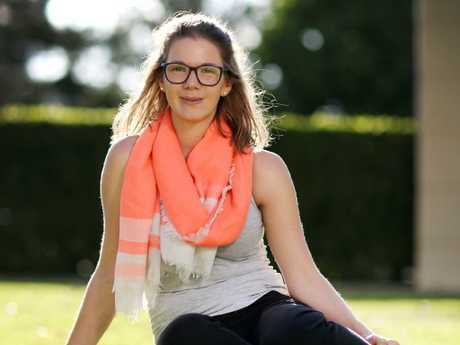 Brisbane's Lana Elliott is 26 and was last year diagnosed with a melanoma. "I didn't like the look of one of my moles and went to the doctor. I had it cut out and luckily didn't need any treatment. But I am now very wary of the dangers of melanoma and this kind of technology is just unbelievable and a great relief to see such big developments are being made," she said.